1. Expanding your SEO according to the latest algorithms by Google is the first step. 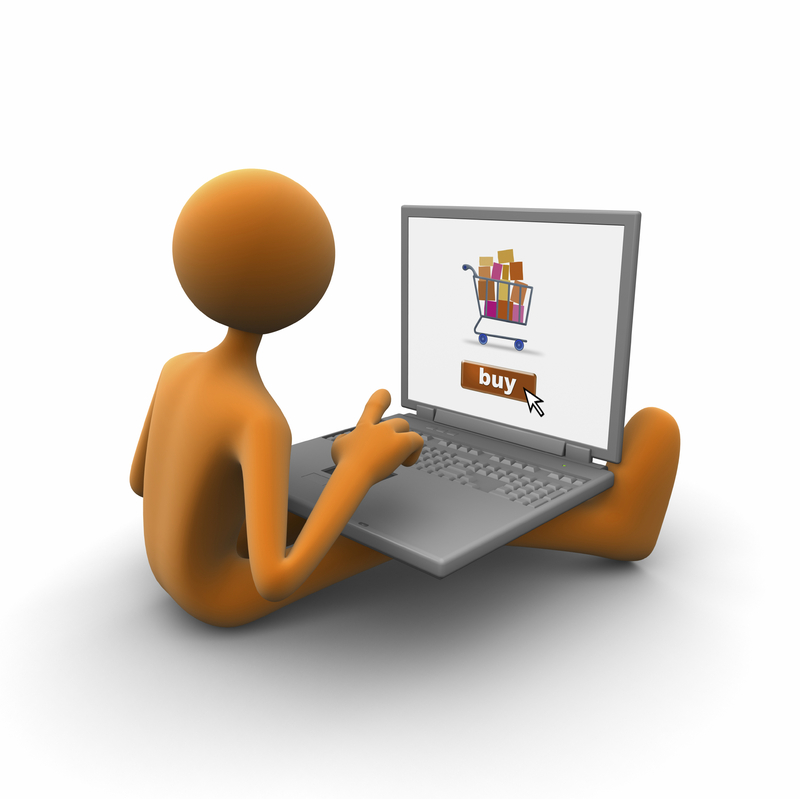 E–commerce marketing has always been familiar with keywords used in search engines. However, it does not seem to be enough with the ever changing trends. 2. The customer should emphasize on the quality rather than the quantity to go in the right direction. 3. Enticing your customers with the latest offers and regularly updating the offers keeps e-marketing a pleasure you would like to deal with. 4. Inbound marketing is to make people wanting to do business with you with an interesting in-bound campaign. 5. Instead of wasting your time and the customerâ€™s time with pages and pages of statics which are useless in the long run, try to be precise and simple and to the point. 6. Using sites, keeping in mind what will help you and not being overly social is the right technique. You should use your marketing resources only on those sites that help to grow your business. If your e-commerce does not seem to be moving forward, it is time to introspect and find out where the mistake was. Abandonment of the shopping cart is getting more frequent than in the past. Being in the know-how of recovering your clients is a technique to be mastered before giving up on them. One way to avoid shopping cart abandonment is to streamline your specifications needed for the purchase and making it simple. Sending reminders via e-mail, many a times, gets the customer back to complete the purchase. Keeping a watch on the shifts in trends in eCommerce and getting to know what they shifting from and where they seem to be leading, keeps your eCommerce in par with the other operating e-commerce. The use of mobile for purchases is on the rise. This type of commerce is known as mobile commerce. Your eCommerce browsing should be compatible to the mobile, where customers can make their purchases without the computer. Shipping the products to the customer on the promised date, or preferably before the given date, retains your customers. Assuring the product is exactly the one ordered and is delivered without any damage builds the trust of the customer. Placing their faith on your eCommerce website development India, the customers are compelled to return to you for their future requirements.